We survey every Mr. Olympia winner to get their best advice. On Sept. 18, 1965, a standing-room-only crowd of 2,500 rabid fans in the Brooklyn Academy of Music screamed as Larry Scott was crowned the first Mr. Olympia. On Sept. 17, 2016, in the Orleans Arena, the 52nd Mr. Olympia will be staged. Only 13 men have won the previous 51 O’s. 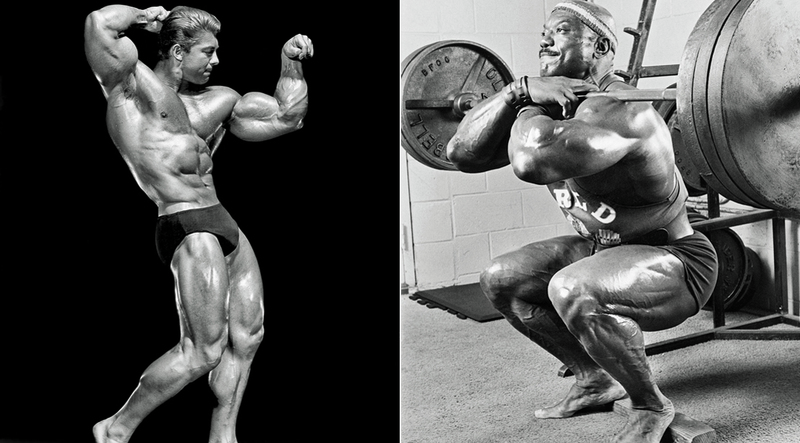 In their honor, we’ve assembled advice from each victor—from Scott’s initial two to Phil Heath’s five straight. Like tweets, no tip is longer than 140 characters and affixed to each are hashtags related to that year’s Olympia. This guidance and hashtag history lesson demonstrates that some things have changed while others have stayed the same over the O’s time.